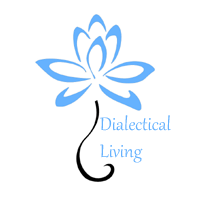 Julie is a social worker with an extensive background in Dialectical Behaviour Therapy (DBT). Julie is passionate about creating awareness for mental health and reducing stigma and has worked on anti-stigma campaigns. DBT needs to be taught in schools. Julie’s lived experience and her energy, passion and sense of fun interaction inspire compassionate positive change in others. 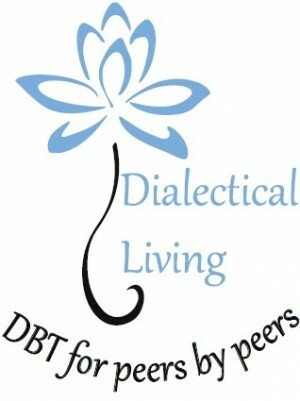 Elizabeth has been with DL for 2.5 years and is an amazing facilitator and DBT coach. She has also taught our mindfulness program and runs our dropin groups. Elizabeth practices what she preaches with a consistent mindful practice each day and has a lot of courage and strength. She is very passionate about helping others and clients are drawn to her calm energy. Marie is the organizer for all things organized! She helps to administer this program and make sure everyone is happy and satisfied with their learning experience.